VPLS’ PINKtober: VPLS is Pretty in Pink! “Think Pink” was the mantra that was put into practice at the VPLS office this past month. 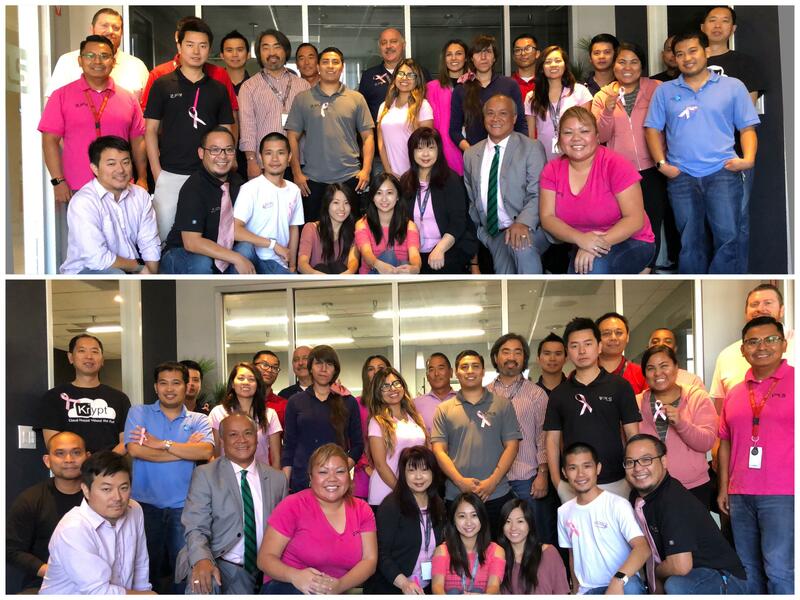 In a collective effort to show support for Breast Cancer Awareness month, the team sported all shades of the feminine hue to take a company photo captioned with words of positivity and inspiration. As an organization who sees their team members as family, VPLS aims to be an encouraging entity for all affected by breast cancer and wants to join in the movement that celebrates the courage and strength of the fighters and survivors of the battle. VPLS Migrates: VPLS Help Desk Migration Project! October was a milestone month for the VPLS Help Desk team! The Help Desk team completed their migration of 125 active virtual machines (VM’s) for one of their top three customers. This project was a huge one as it required the accommodation and cooperation from both parties involved in addition to the strategic scheduling and planning to ensure all their data is safely copied over to the new location. The Help Desk team was tirelessly on top of this project, working and communicating long hours into the night, which amounted to the completion of this meticulous project being right on track. VPLS believes in working together as one to reach goals in all shapes and sizes and this big project was just another example of what can be achieved when everyone contributes their best. VPLS Suffices: VPLS Provides Necessary Skills! This past month, VPLS was entrusted by a major customer of theirs to be their sole resource in providing senior technical architectural services. By acquiring this important role, VPLS has helped reduce time and cost for their customer by fulfilling multiple IT-related tasks when the occasion called for it and only charged their customer with the number of hours that were used. VPLS is pleased to see that their customer feels comfortable to turn to the VPLS team in their time of need. 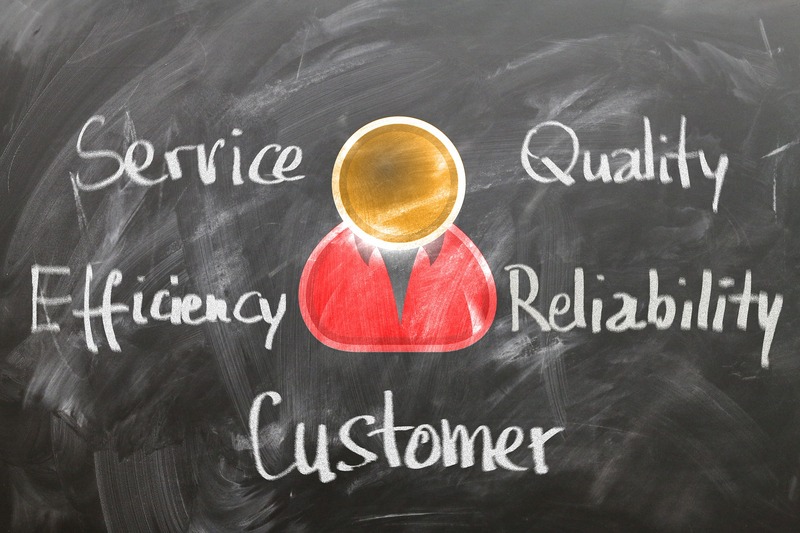 Being a reliable and knowledgeable resource is what VPLS aims to be on a continuous basis and it is their team’s daily mission to hold true to that standard. We hope that you enjoyed reading our company highlights for the month of October. We will continue to share more of our favorite moments in the months to come, so please stay tuned! 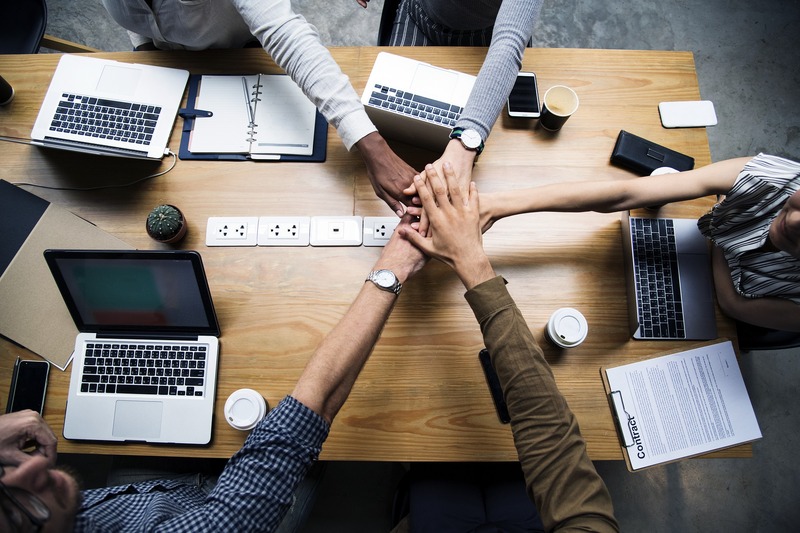 Don’t forget, VPLS offers Co-Managed IT Solutions to help your team to cut costs and improve your operational efficiencies, so contact us today!